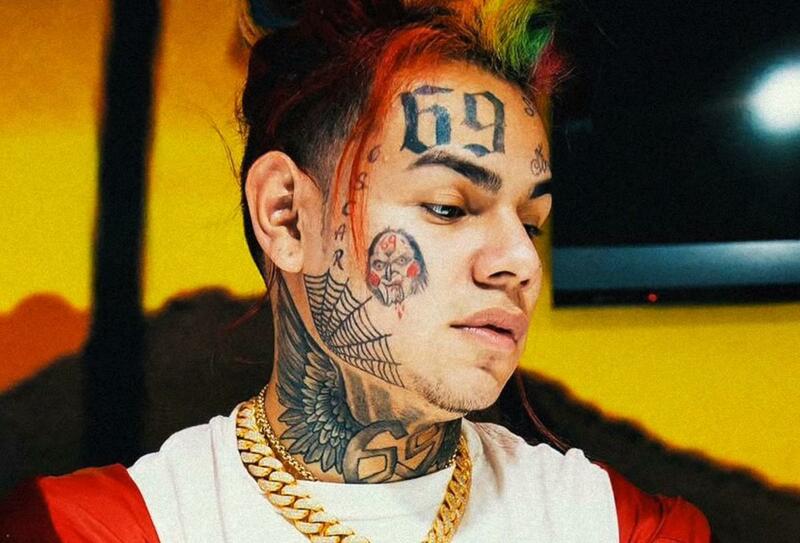 Tekashi 6ix9ine Fires Shots At The Game On "Blood Walk"
Home>New Songs>Tekashi 6ix9ine Songs> Tekashi 6ix9ine Fires Shots At The Game On "Blood Walk"
Tekashi 6ix9ine clears up his Suwoo ties on "Blood Walk." Read into it any way you'd like but Tekashi 6ix9ine is certainly in a more defensive stance on "Blood Walk," his remix of Rich the Kid's breakout single "Plug Walk." 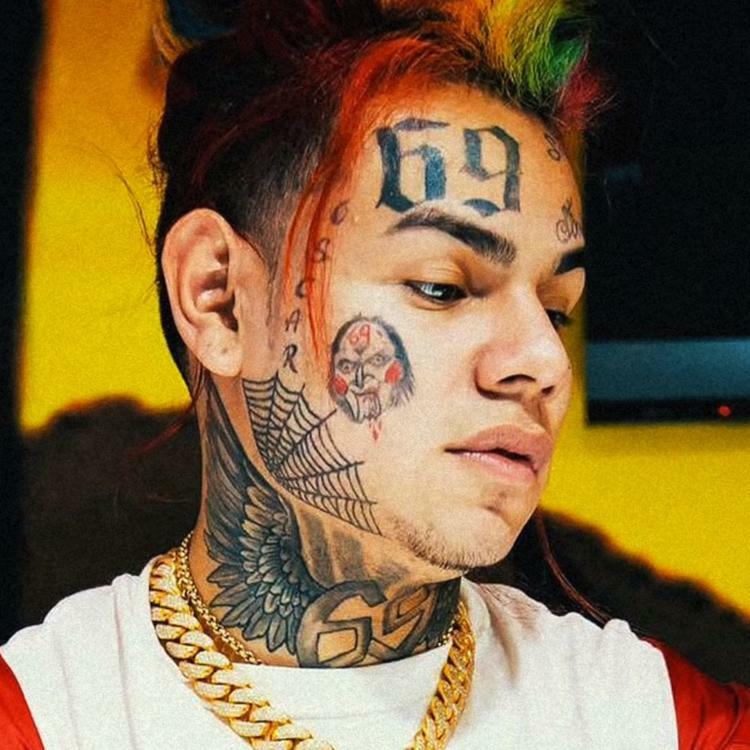 6ix9ine posted a snippet of the song on March 14th, back when "Plug Walk" was initially charting. Only now has the full version come to light, appearing on WorldStar in the late hours of the night. 6ix9ine infuses elements of Gang Culture with his Tr3yway neighborhood watch, a set named after his manager who oversees his protection on the domestic front. The bridge, a speaking part by manager Tr3yway addresses the camp's feud with The Game, the Compton rapper having labelled 6ix9ine a fake blood. Tr3yway calls out "Black Wall Street," the now defunct record label started by The Game in conjunction with his half-brother Big Fase. His brother had been fairly active with his local set before segueing into hip hop. On "Blood Walk," 6ix9ine returns the million favors his manager has afforded him, letting him build his reputation on another scale. We'll have wait and see if The Game fires back on wax. Redman Makes His Priorities Clear On "I Love Hip-Hop"
Playboi Carti Returns With New DP Beats-Produced Song "Check"
SONGS Tekashi 6ix9ine Fires Shots At The Game On "Blood Walk"